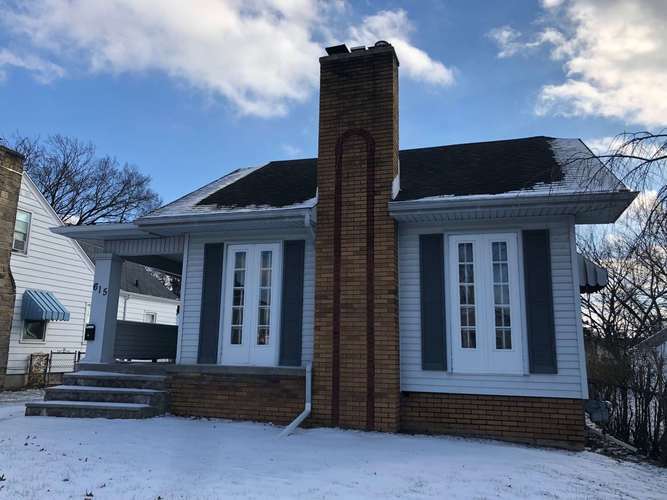 Simply adorable two bedroom bungalow with one bathroom. This home has new stainless steel appliances included in the purchase! Well maintained, beautiful woodwork leads to an unfinished basement. Off-street parking is available. Directions:Sherman to State, property on the right. Between State and Wells.